Wheel parts There are 24 products. 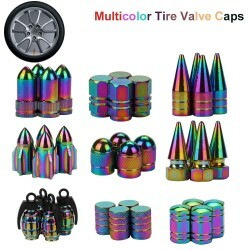 Car tire valve caps Material: aluminum. Quantity: 4 Please select a type. 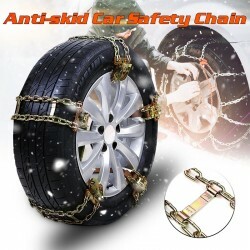 Car anti-skid chain. 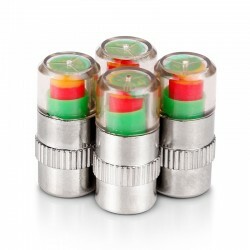 Resistant to pressure, low temperature. Freezing point centralized design. Automatic tightener design. 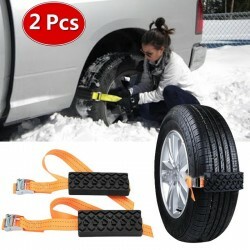 For: icy, snowy, muddy road. Material: wear-resistant steel. Quantity: 1 Please select a size. 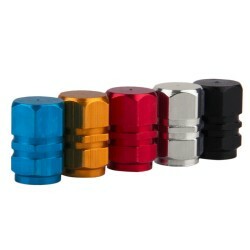 Silicone wheel bolts covers. Anti rust protection. Material: silicone. Quantity: 20 Size: 17mm. Please select a color. 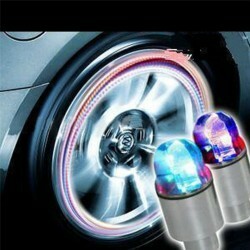 LED tire valve caps. Durable, high impact, rust resistant. With motion sensor. 100% waterproof. Light color: multicolor. Quantity: 2 pcs (incl. batteries).Lights turn on when you drive, go off when you stop. Universal, fits for most of cars. Easy to install. 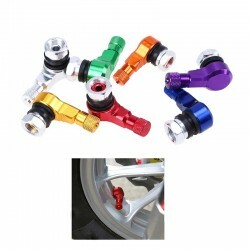 Length: 16mm / 0.6'' Internal diameter: 7mm / 0.3'' Overall diameter: 10mm / 0.4'' Quantity: 4 Please select a color. 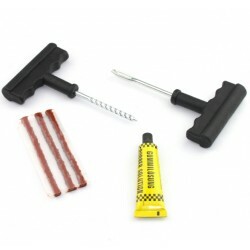 Winter car tire, anti-skid chainset. 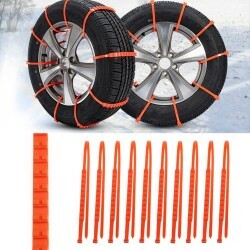 Suitable for tire width between 175 and 295 Material: composite (TPU). For driving in snow, mud, mountain. Easy to install. Amount: 10pcs.